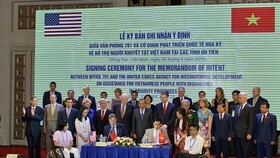 A ceremony was held in Hanoi on July 28 to mark the 10th anniversary of implementing the Resolution No.15/2008/NQ-QH12 dated May 29, 2008 of the 12th National Assembly on the adjustment of the capital city’s administrative boundary. Attending the event were Party General Secretary Nguyen Phu Trong, former Party General Secretary Nong Duc Manh, President Tran Dai Quang, former Presidents Tran Duc Luong and Truong Tan Sang, Prime Minister Nguyen Xuan Phuc, former Prime Minister Nguyen Tan Dung, National Assembly Chairwoman Nguyen Thi Kim Ngan, former National Assembly Chairman Nguyen Sinh Hung, President of the Vietnam Fatherland Front Central Committee Tran Thanh Man, and Secretary of the Hanoi Party Committee Hoang Trung Hai, among others. 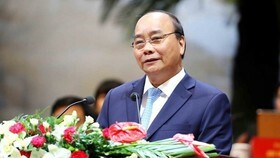 In his opening speech, Secretary of the Hanoi Party Committee Hoang Trung Hai said the NA’s Resolution No.15 on the adjustment of administrative boundaries of Hanoi and related provinces took effect on August 1, 2008, adding that the event affords the municipal authorities a chance to review the past achievements and look into shortcomings and lessons, towards building a wealthy, civilised and modern city. Chairman of the municipal People’s Committee Nguyen Duc Chung said after a decade, the city has been given a facelift with an average growth of 7.41 percent per year, making it one of the two driving forces of the national economy. Hanoi’s gross regional domestic product last year nearly doubled that in 2008 while average per capita income reached 3,910 USD in 2017, or a 2.3-fold increase from 2008. The number of foreign tourists to the city surged to 4.95 million in 2017 from 1.3 million in 2008. 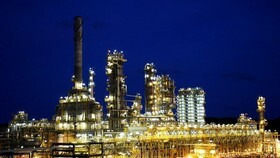 The local business climate has gradually improved, thus strengthening trust of domestic and foreign investors. Being listed among top 10 dynamic cities worldwide, Hanoi has also paid attention to rural development. Four of its districts and 294 out of 386 communes have been recognised as new-style rural areas. Further attention has been paid to synchronous upgrading of social and technical infrastructure and housing development, especially for low-income residents. Pointing out shortcomings that need to be fixed, Chung said the local economy is yet to match its potential, especially knowledge-based economy and technological application. Urban and land planning and management are yet to meet demand while education and training still see slow progresses. He said the city needs to build on its past achievements and rally State and social resources for rapid and sustainable development. 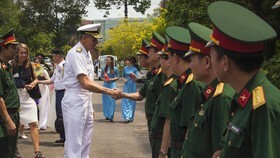 NA Chairwoman Ngan, for her part, said the NA’s Resolution No.15 marked the largest adjustment and expansion of Hanoi’s boundary so far, adding that it has made it easier for the city to develop its economy with thousands of tangible and intangible cultural heritages as well as build a strong national defence-security posture. She underscored the need to step up the Party building and rectification, improve the efficiency of all-level political systems, considering it the most important mission of the municipal Party Committee and authorities. 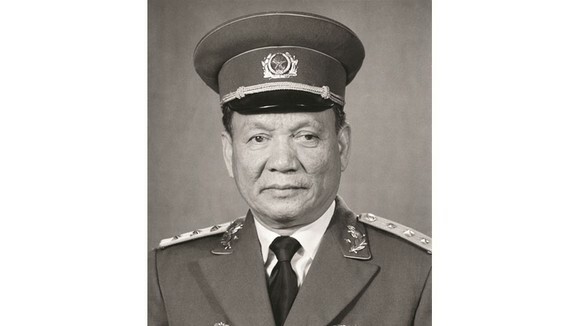 Ngan called for improving leadership and fighting capacity of Party units, consistently fighting and driving back degradation in political thought, moral virtues, lifestyle and negative behaviors among officials and Party members, strengthening the fight against corruption, wastefulness and bureaucracy, thus strengthening public trust in the municipal Party Organisation and administration. The top legislator urged Hanoi to further develop knowledge-based economy to contribute to the renewal of growth models and economic restructuring, thereby improving its economic competitiveness. 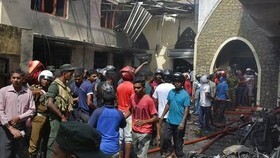 The city should better make planning and management, upgrade a synchronous and modern socio-economic infrastructure, enhance the capacity of urban development and new rural development, she said, adding that it should pay heed to ensuring political stability and social safety and order, improving lives of local residents, basically and comprehensively reforming education and training, developing science-technology, and stepping up industrialisation and modernisation. She expressed her belief that officials, Party members and people from walks of life of Hanoi will uphold their tradition of solidarity and responsibility to overcome difficulties and reap new achievements, deserving as a city of peace and heroic capital of the country. 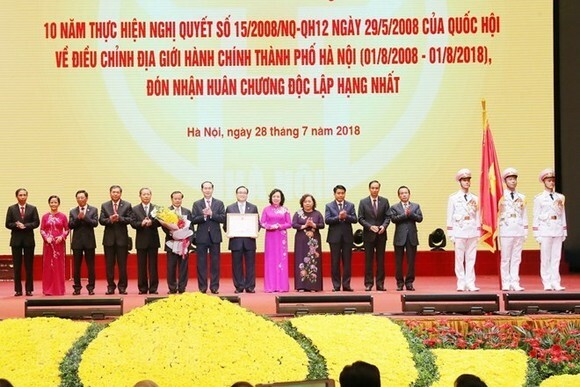 On the occasion, President Tran Dai Quang presented a first-class Independence Order to the Party Organisation, administration and people of Hanoi in honour of their achievements after a decade of adjusting the city’s boundary.